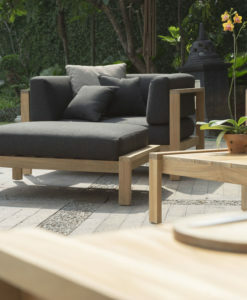 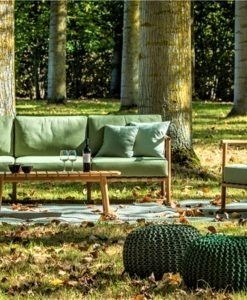 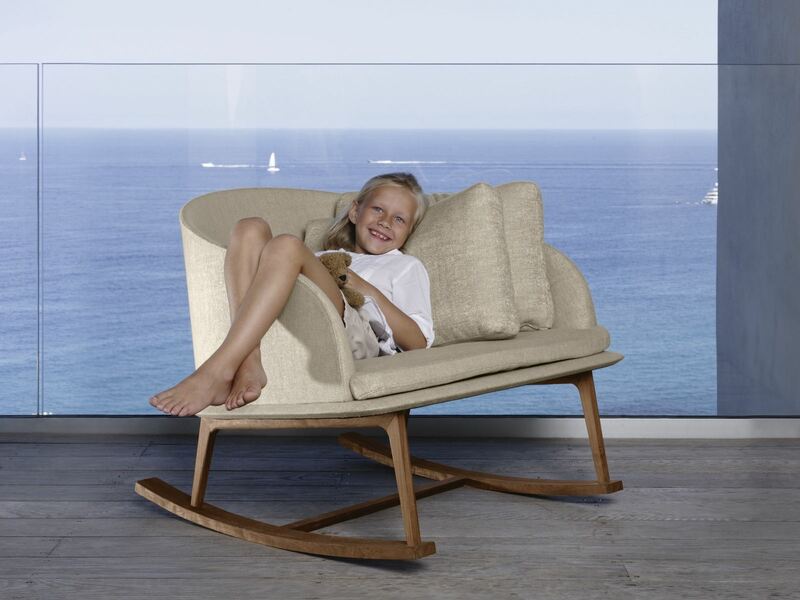 The Modern Apropos Rocking Chair Teak or Aluminum is a contemporary and trendsetting piece of outdoor furniture. 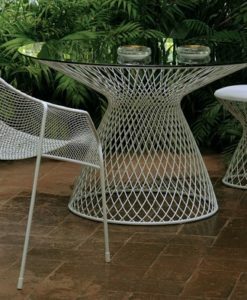 It is set apart from its counterparts as its frames are made from powder coated aluminum. 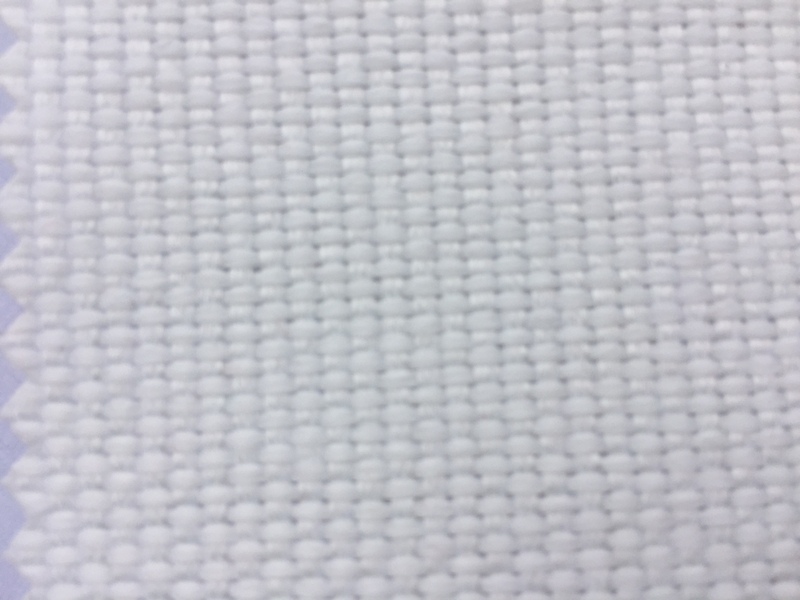 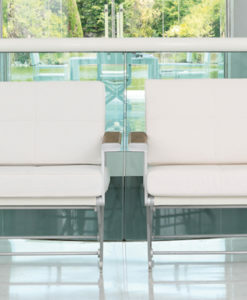 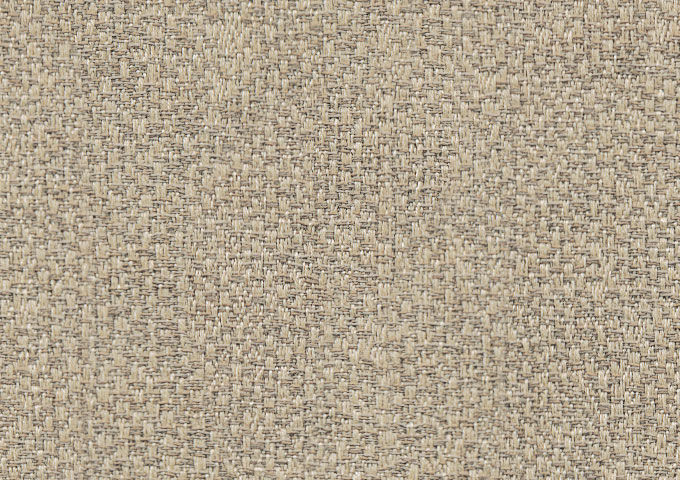 Powder covered aluminum is available in two colors, white and taupe. 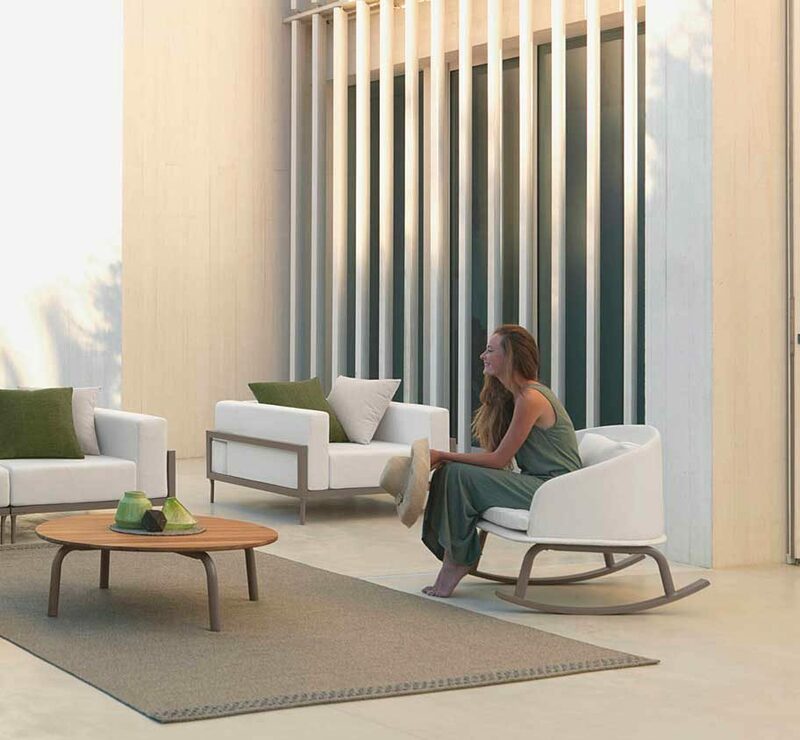 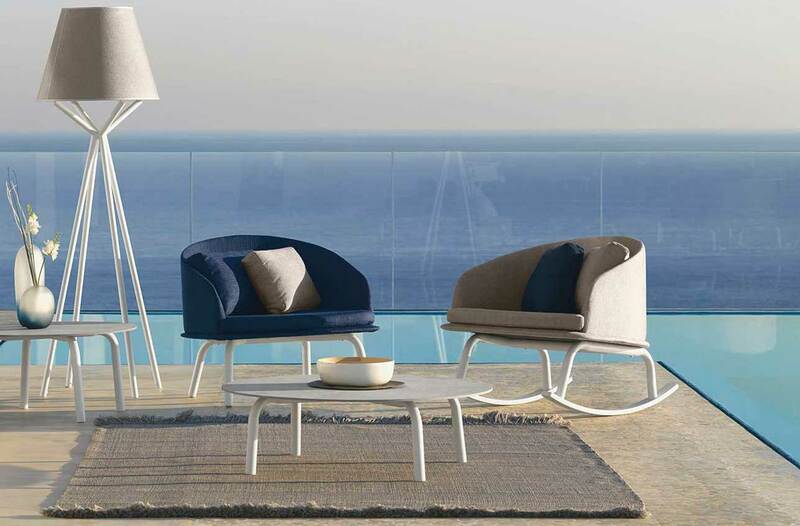 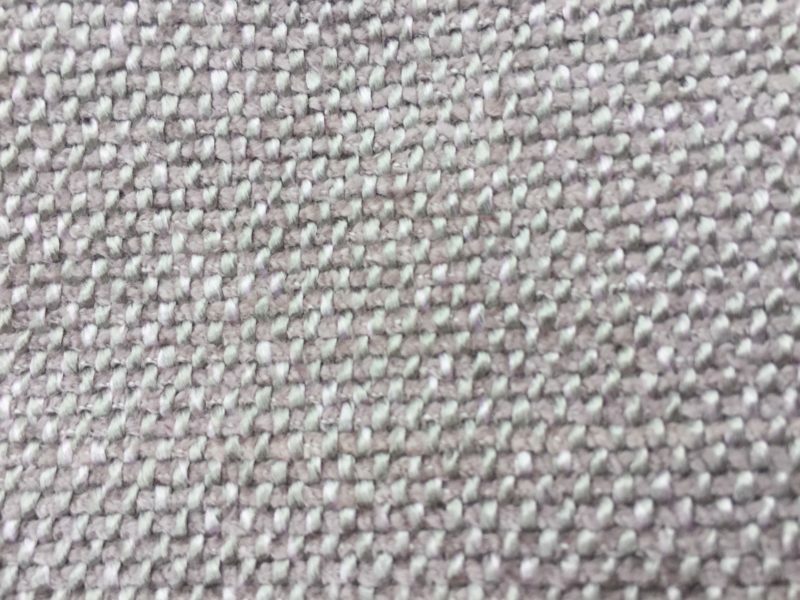 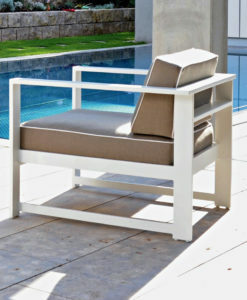 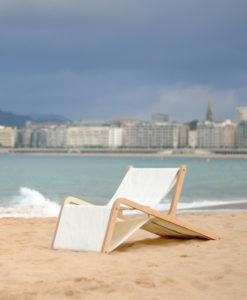 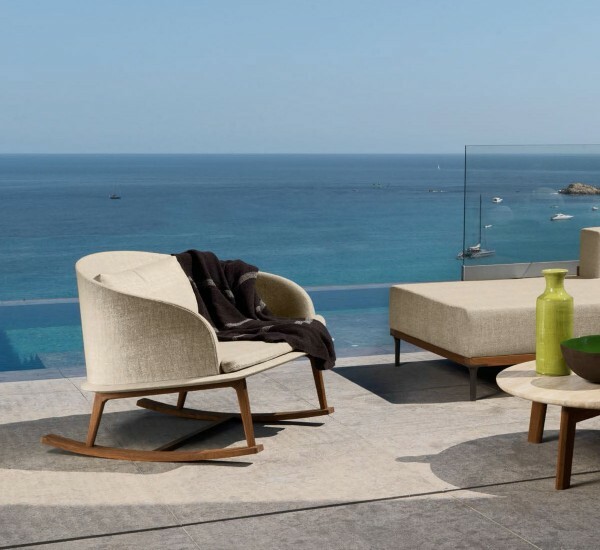 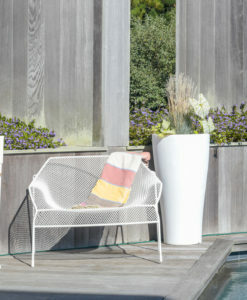 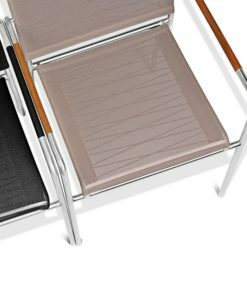 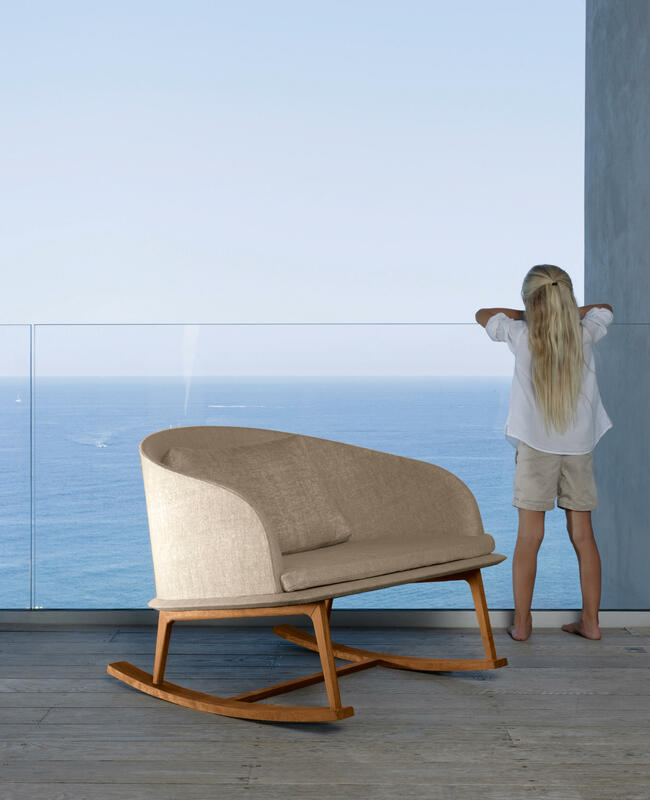 Additionally, the teak or aluminum rocking chairs are available in two types of high end Sunbrella fabrics. 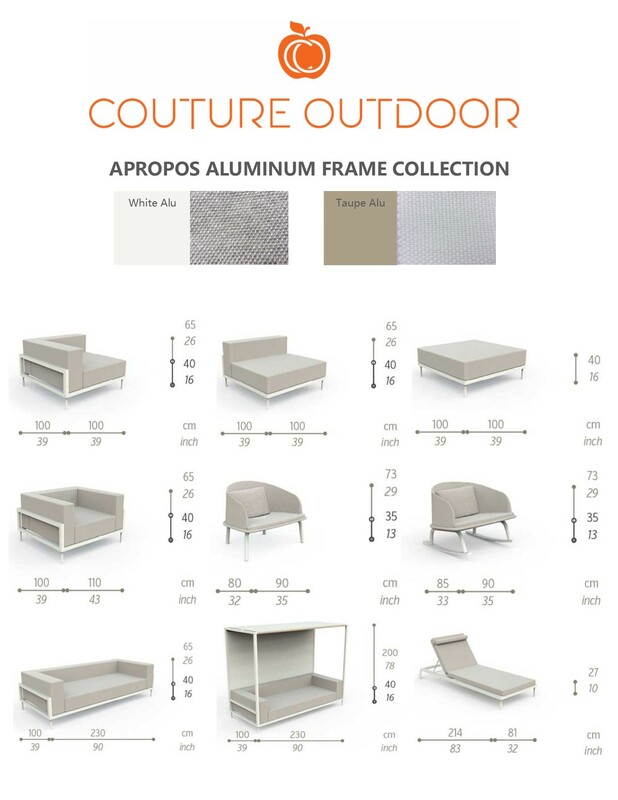 Available in grey for the white frame and white for the taupe frame for aluminum frames. 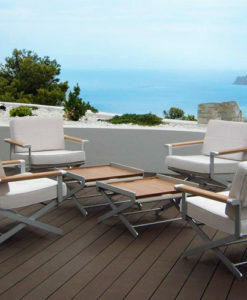 Available in Sunbrella Dove (ecrù light mélange) or F026 (bronze mélange) for teak frame. 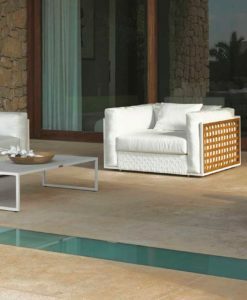 All Sunbrela fabrics cover our QuickDry foam padding which makes it quick and easy go outside and relax even after a shower of rain. 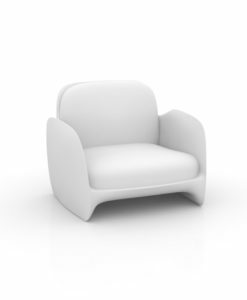 Removable covers makes it quick and easy to clean. 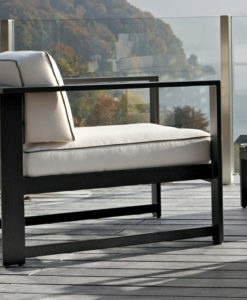 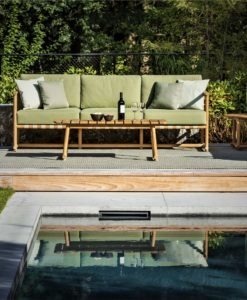 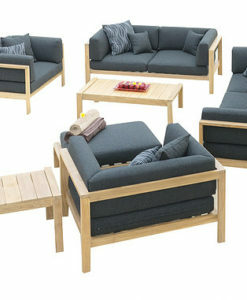 Apropos, is a contemporary twist on today’s teak and modern. 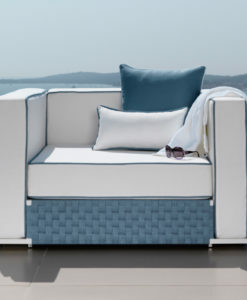 White powder coated aluminum frames giving you unique style and design, and therefore gives you a abidance of elegance.